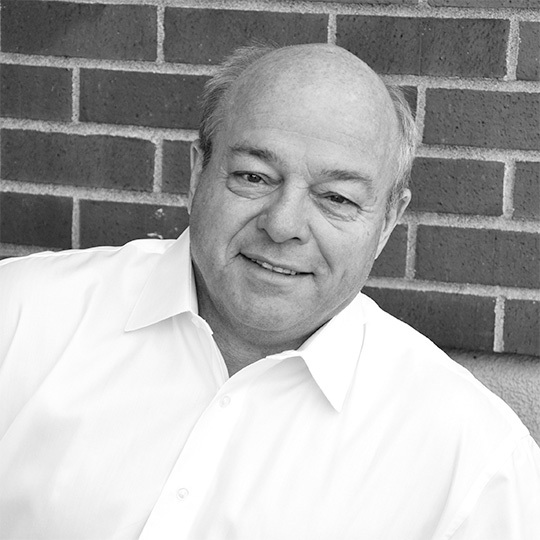 Founder and CEO of Pacific Inns LLC, Rodger Forni has been developing and managing hotels since 1975. In the early years of his career, he developed over 2,000 rooms in 24 new hotels and motels for an independent west coast chain; mostly ground-up projects ranging from limited service to four star, full service properties with restaurants and convention spaces. Rodger has independently developed, co-owned, managed or consulted on over 100 hotels from limited-service to full-service luxury properties. In 1992 Rodger founded Pacific Inns as his primary operating company. Since then, Pacific Inns has provided a full range of hands-on hospitality management and development consulting services to numerous clients – from several one-site, individual-owner projects to major national brand developments, like La Quinta Inn & Suites, InterContinental Hotel (Holiday Inn Express & Suites, Staybridge Suites, Candlewood Suites), Best Western, Wyndham Hotel Group (Ramada Plaza), and Choice Hotels (Comfort Inn & Suites, Sleep Inn & Suites, and Quality Inn & Suites). In addition to full-charge hospitality management services, Rodger’s experience also includes project feasibility analysis and site selection. He has had oversight of construction, remodeling, project management and cost containment. Rodger also helps banks protect their assets by efficient management and preparation for the sale of properties in receivership. Rodger’s reputation for excellence has earned him numerous awards and recognition in hospitality management. Rodger Forni currently manages 22 hotels across the United States with four new construction hotel development projects under way.